Nancy graduated with a Bachelor of Arts degree from the University of Guelph in 1989. After graduation, Nancy worked for nine years as a medical sales representative selling durable medical equipment. She specialized in children’s mobility, seating and communication devices. In the mid-1990’s, during a personal health crisis, Nancy sought the care of a naturopathic doctor. It was her road to health through naturopathic medicine that led her, in 1988, to start Koru, a mobile electrodermal screening service. 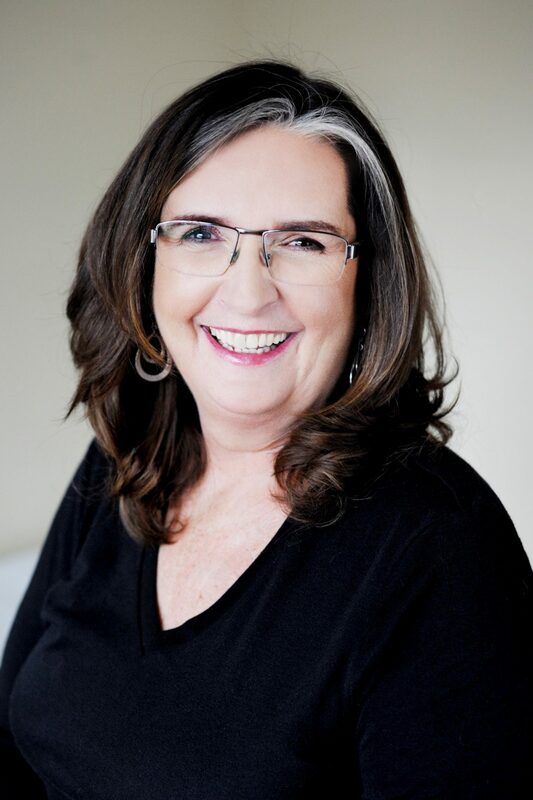 Nancy trained in electrodermal screening with a Toronto naturopathic physician and one of the most experienced electrodermal screening (EDS) technicians in Canada. In addition, she has completed numerous training sessions provided by the software manufacturer, Biomeridian International. “Koru”, an aboriginal word, means “new beginnings.” When asked about the choice of company name, Nancy commented that “most people who seek out the care of a naturopathic doctor are on a journey towards health. This healing path is really a new beginning as they are encouraged to take greater responsibility and care of their own health”. 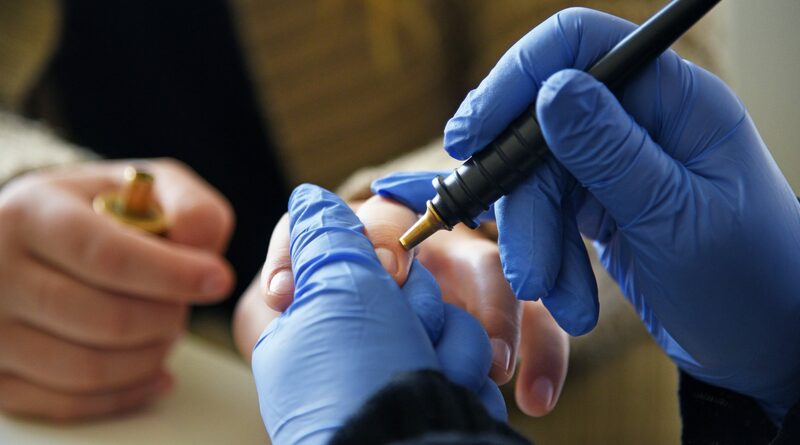 The idea of a mobile testing service is unique to the industry and the cornerstone of Ms. Britton’s philosophy that electrodermal screening be done solely in collaboration with naturopathic doctors. 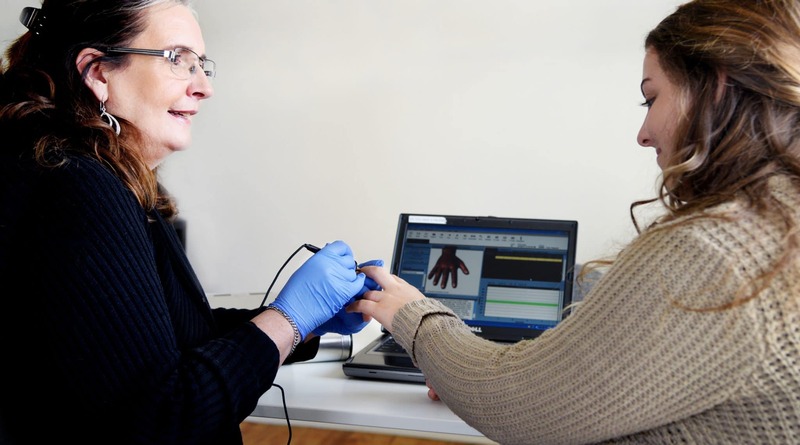 The mobility of her service allows Koru to provide electrodermal screening to a variety of naturopathic doctors throughout southern Ontario. For more information, please visit www.koru.ca.